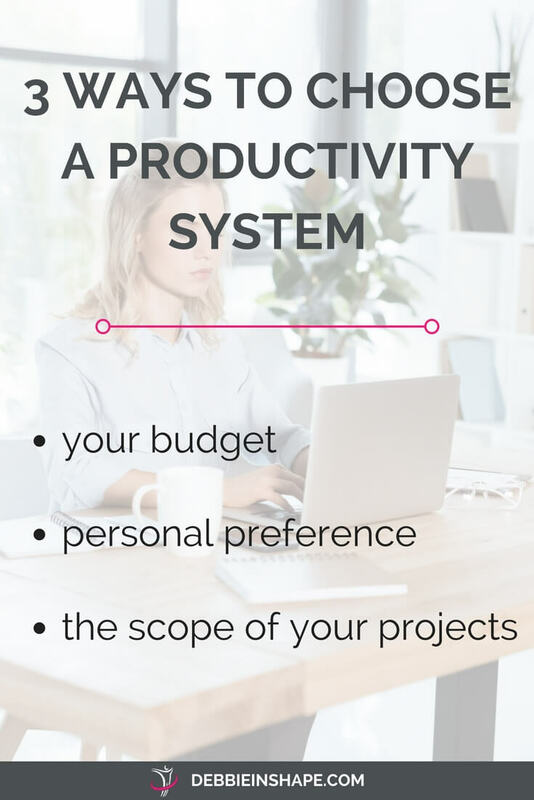 Learn why you need a system to be successful and discover my top 3 must-have tools for professional and personal projects. But with our already busy life, it’s easy to postpone and forget such projects. Not being able to get yourself organized. Not having a system that allows you to keep track of your progress. Depending on your goal, some systems work better than others. Let me show you some of my favorite tools and how I use(d) them to achieve more. Different goals require different approaches. You need to make financial investments. Unless you know where you are, what you need to do next and how to accomplish it; it’s almost impossible to get anywhere. Therefore, creating checklists, following up with all parties, evaluating progress and making adjustments becomes crucial. 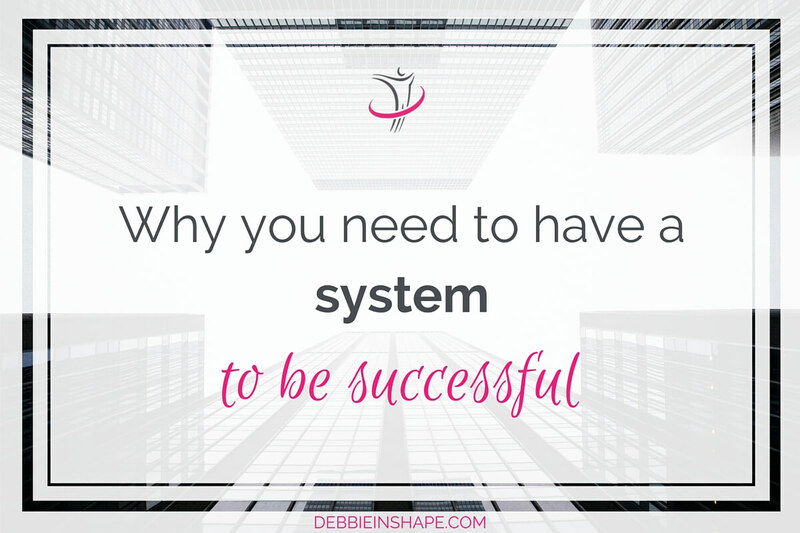 How you are going to organize yourself depends a lot on your personal preferences, yet, having a system is mandatory if you want to be successful. There are countless options for systems on the market. Some can be very specific to one kind of goal like CoSchedule*, for instance. There are others. However, you can use for virtually any type of project. That I use Evernote* for blogging and home organization is nothing new. But that’s only the tip of the iceberg. You can use Evernote* for all your projects! The beautiful thing about Evernote* is that whether your strategy will be elaborate or simple, it’s all up to you. Let’s say that for some projects you may need to collect a lot of information in advance. For example for a home renovation. Before starting with the work itself, you want to gather as many ideas as possible, including contractors and shop addresses. Before starting with the work itself, you want to gather as many ideas as possible, including contractors and shop addresses. With Evernote* you can dump all the gathered information in one place. To retrieve it, you can use the search option, any predefined tags, or notebooks. Besides texts, you can also save images and audio files. You can also share your notes with your spouse or architect, for example, which is much better than the endless exchange of emails. You can share your notes with your spouse or architect, for example, which is much better than the endless exchange of emails. Whether you choose the free or the paid version, Evernote* a must-have system for the successful follow-up and completion of any project. What we see, generally leaves a more profound impression than any explanation. And this same rule also applies to projects. And if you are a visual person, why not taking extra advantage of a tool such as Trello*? It also allows you to see your cards (those with an assigned due date) in a calendar format. You can create templates for recurring tasks to make sure you don’t miss a single step of the way without wasting time or guessing. Like Evernote*, Trello* offers a free and a paid version and you can also use it to assign tasks to 3rd-parties and follow up their progress. Both also have mobile apps. If you had told me paper planners were a successful system to keep track of to-dos before my 40s, I’d probably call you crazy. Yes, I had used paper planners before, but that was before me falling in love with the electronic life. 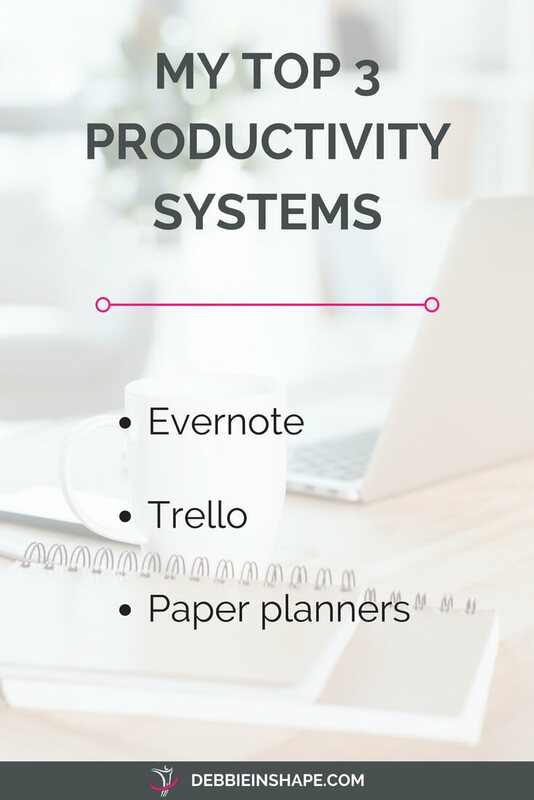 What I discovered, however, is that life planners could become excellent productivity tools. I can take them with me everywhere. I don’t need to worry about low battery or Internet connection. The thing that attracts me to EC Life Planners the most is their quality. Yes, they look beautiful, but even after caring them around for months, they still look like new. Yet, you can also change their cover if you want to. For those who love customization, EC Life Planners is THE best option for you. If you haven’t had the chance to try them, click here for $10 off on your first purchase. 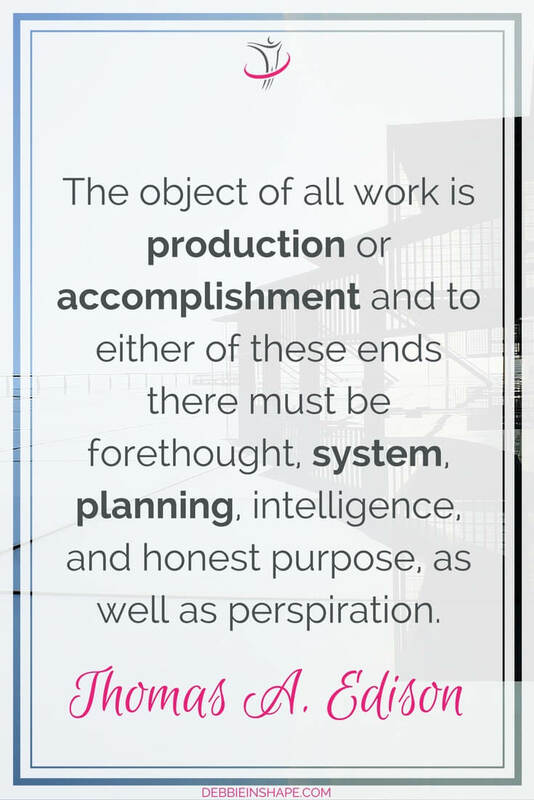 Remember that it doesn’t matter how incredible your system is, the work still has to be done. Success comes from crossing things off a list, not by listing them. If the simple idea of setting planning already scares you, please join my course 5 Days To Mindful Planning. It’s the perfect step to get things started. Once you define your planning strategy, you’ll need systems to be successful in a productive way without wasting time and money, or stressing out. 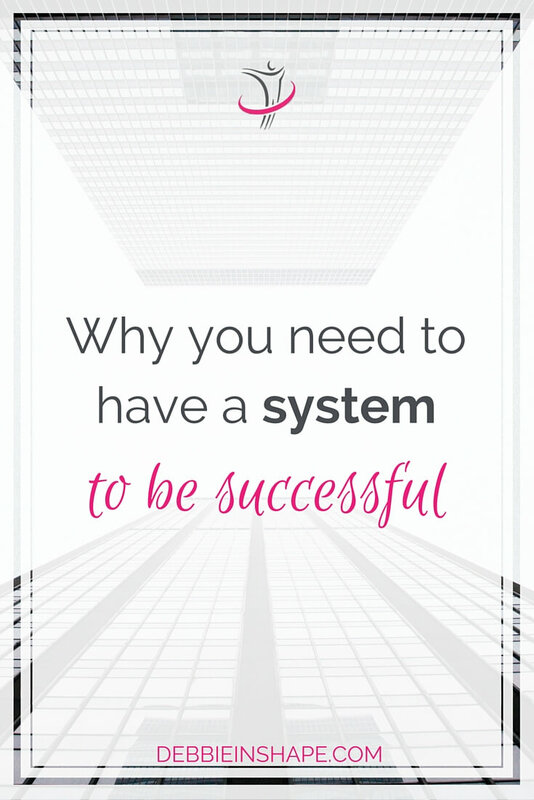 In your opinion, which system do you need to be successful? Disclaimer: Please note that some of the links in this list are affiliate links. It doesn’t cost you any extra, but I earn a commission if you decide to purchase. Regardless of whether or not I receive a commission, I only recommend products that I personally use and sincerely recommend.